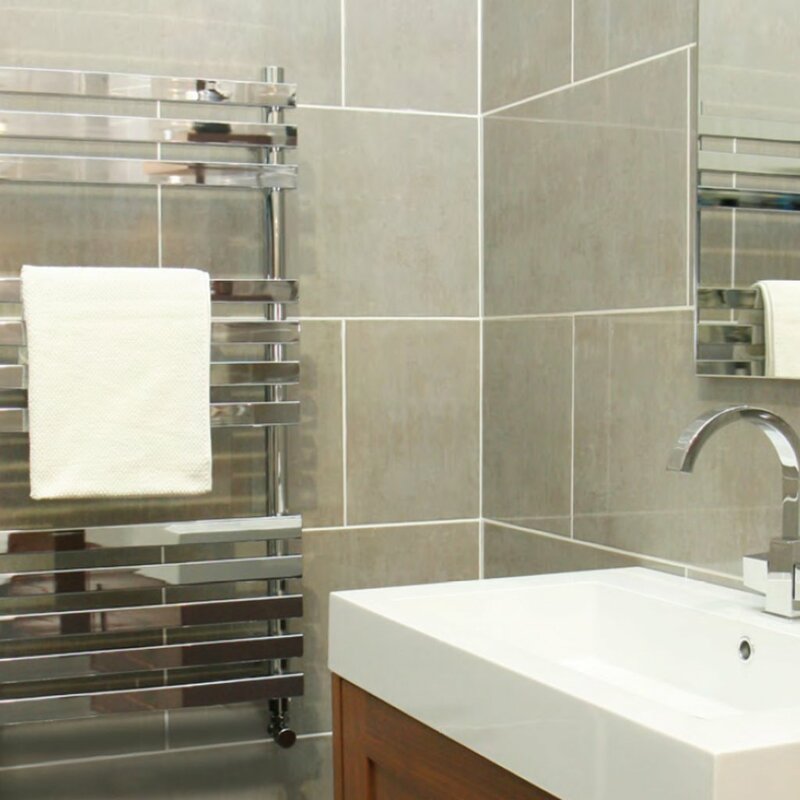 The Bold and stylish Gallant 2 Heated Towel Rail is a multirail offering right angles to stunning effect. Constructed from mild steel finish adds to the contemporary style making the Vela Heated Towel Rail perfect for the modern bathroom, kitchen or en-suite. Simple and practical, the Gallant 2 is a fine accompaniment to any suitable living space. Beautiful and sometimes unconventional creations set the Contemporary range apart. Elevating the radiator and heated towel rail from the merely functional to become a reflection of contemporary interior design has been the inspiration behind Vogues contemporary collection. The emphasis is on creating a centrepiece for any room without neglecting the practical. High heat outputs and innovative design ideas combine with Vogues commitment to manufacturing excellence to produce a collection that is robust, stunning and epitomises contemporary style. Vogue UK know that choosing the right radiator or towel rail is about much more than just keeping your home warm. Vogue UK's designers understand that the radiator has evolved from mere function to become a reflection of your home's interior design - a style statement in its own right. That's why Vogue UK has created a stunning collection of innovative radiators and towel rails that will inspire as much as they warm. Styles range from the sleek and ultra modern to timeless and elegant traditional designs. Vogue UK give today's consumer the very best in manufacturing excellence, quality and style.